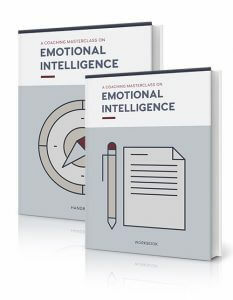 As of today, we are officially opening the digital doors to the brand new Emotional Intelligence Masterclass©. To celebrate its launch, we’re offering a 40% Early-Bird discount until next Friday the 5th of April, 2019. Click here to sign up at the early-bird price. Again, to celebrate the launch we are offering the first 250 people to sign up before Friday, April 5th, 2019 a 40% early early-bird discount. 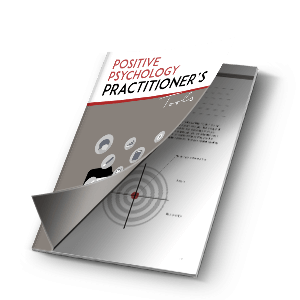 With this masterclass, it is our hope that you will enhance the lives of many with it. Speak with you in the community section soon!